Ferrari is revving its engine ahead of its planned New York stock market debut. Parent company Fiat Chrysler Automobiles (FCAM) announced Thursday it will spin-off the luxury car manufacturer and list shares on the New York Stock Exchange. An IPO is expected by early 2016, according to documents filed with the U.S. Securities and Exchange Commission. The sportscar maker is reportedly aiming for a market value of "at least" 10 billion euros ($11 billion). 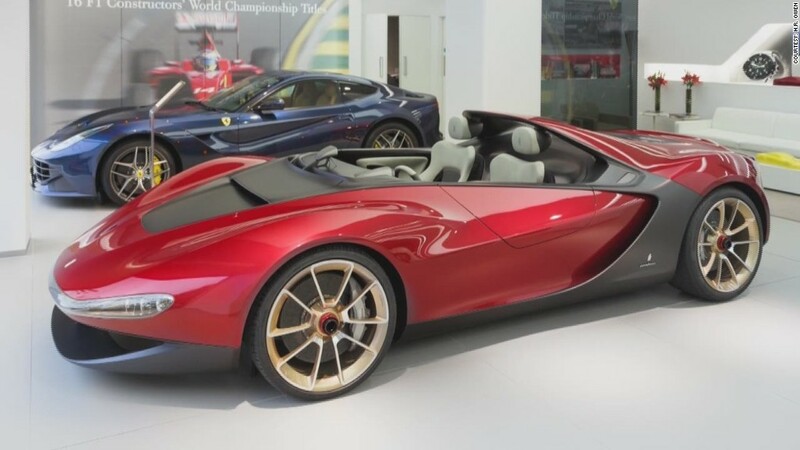 Fiat Chrysler said as much as 10% of Ferrari's shares will be up for grabs, but it hasn't released details about the number of shares that will be offered or the price range. Ferrari makes some of the most exclusive cars in the world and has historically capped production at 7,000 vehicles per year to ensure demand always outstrips supply. Some customers wait years for the delivery of their new vehicle. 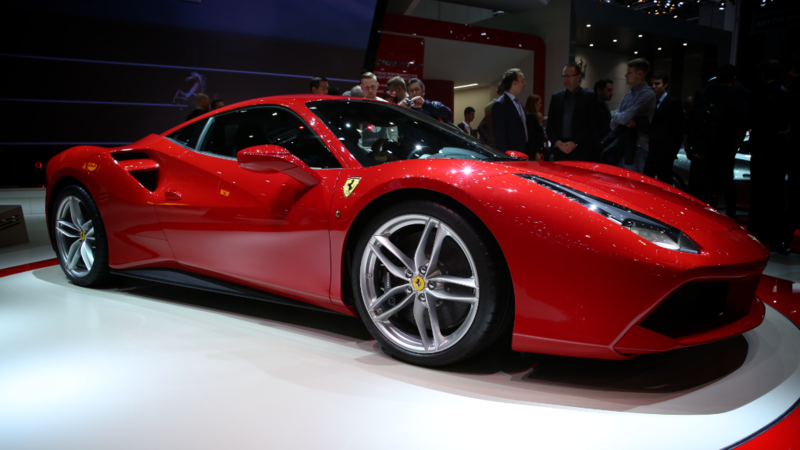 This strategy has made the Ferrari brand one of the most valuable in the world. However, Ferrari has begun expanding its production a tad -- delivering 7,255 cars last year -- to ensure its waiting list doesn't get out of control. Ferrari reported 2.8 billion euros ($3 billion) in sales last year, resulting in a profit of 265 million euros ($290 million). The plan is to completely split Ferrari from Fiat Chrysler within the next year. The son of Ferrari's founder -- Piero Ferrari -- is expected to maintain his 10% stake in the firm. Fiat Chrysler also owns the Maserati, Jeep and Dodge brands.